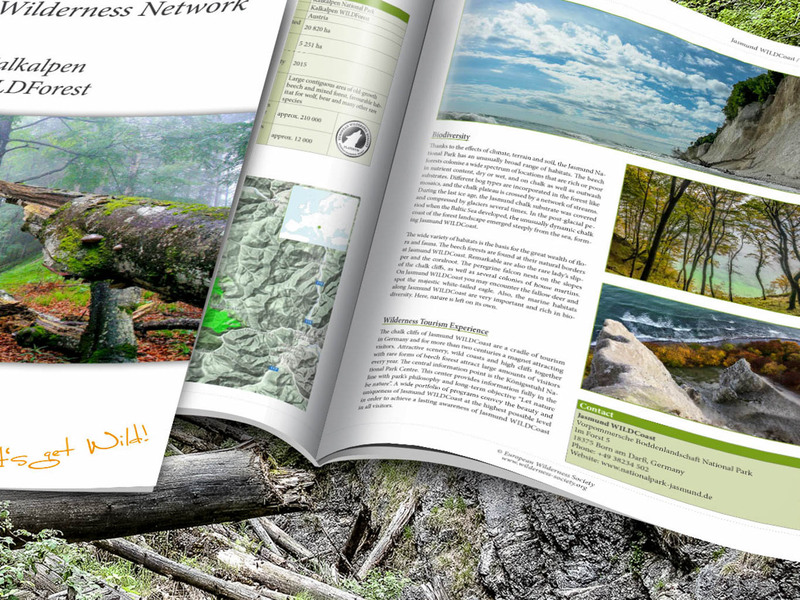 Kalkalpen Wilderness and WILDForest - New Publications! Today we are releasing two new Wilderness Briefs about Kalkalpen Wilderness and Kalkalpen WILDForest. Both areas are located in Kalkalpen National Park, Austria, and represent some of the wildest lands in Austria. They have been a member of the European Wilderness Network since 2015. Please also read: Borjomi-Kharagauli Wilderness – New Publication! Kalkalpen Wilderness includes important habitats types such as conifers, mixed and broadleaf forest, alpine pastures and rocky land. Kalkalpen WILDForest is an area with unique beech character. It is part of the UNESCO World Heritage Site – Ancient and Primeval Beech Forests of the Carpathians and Other Regions of Europe. Both areas are platinum-quality Wilderness, the highest quality that can be awarded to Wilderness in Europe. Kalkalpen Wilderness and WILDForest are also important habitat for lynx. Recently, a lynx was caught on camera in Kalkalpen National Park! A Quality Standard Audit Report for Kalkalpen Wilderness was also published in 2016 and is available here.